This course explores the mystical dimension of Islam, with a bold, poetic, and mystical emphasis on the legacy of human and Divine love. No background is needed. 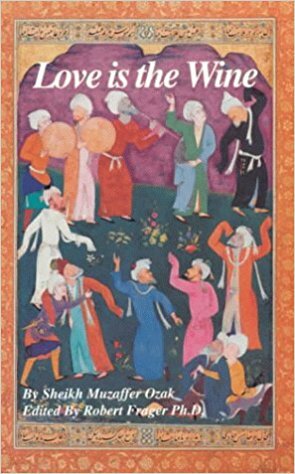 Themes explored in this class include the tradition of love poetry of Rumi and Hafez, the various meditative techniques, Sufi poetry and music. 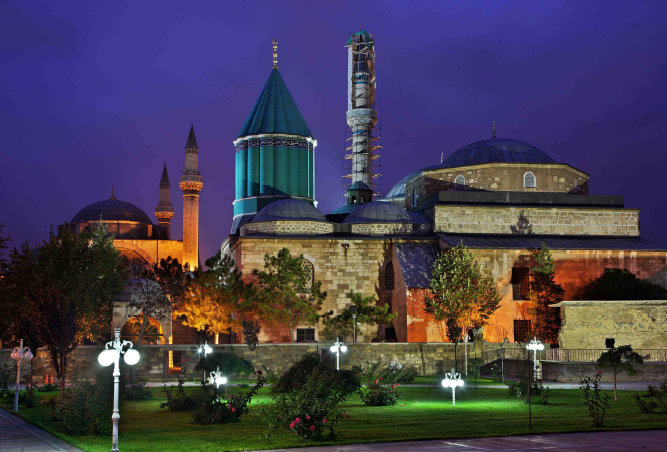 We will also explore the controversies surrounding Sufism in the contemporary scene ranging from attacks on Sufism from Muslim fundamentalists to the destruction of Sufi shrines by ISIS and Wahhabis.